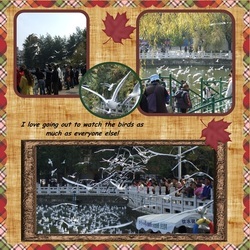 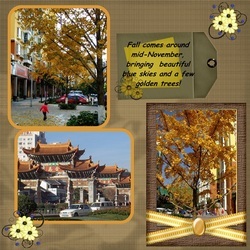 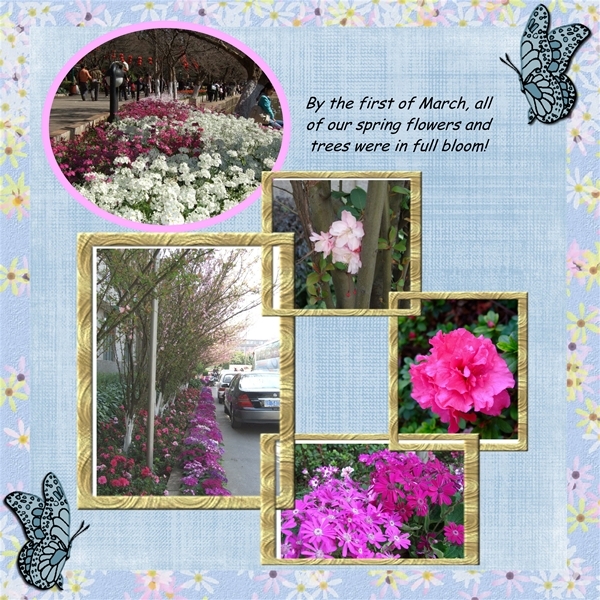 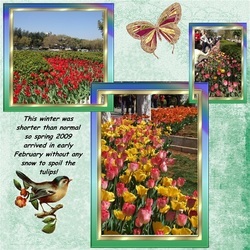 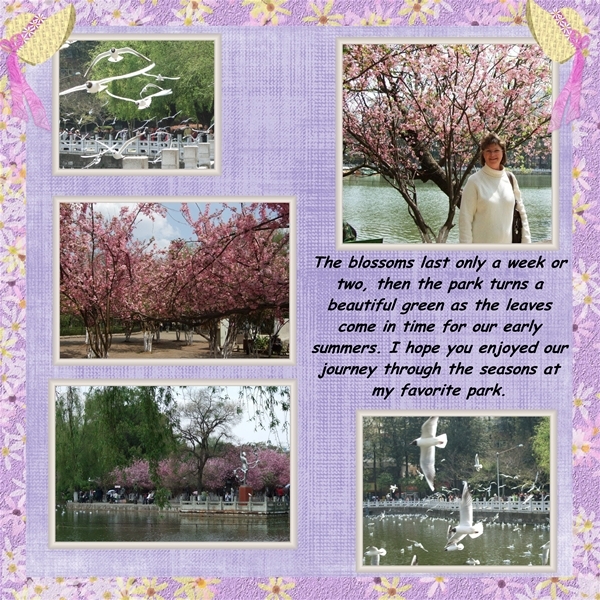 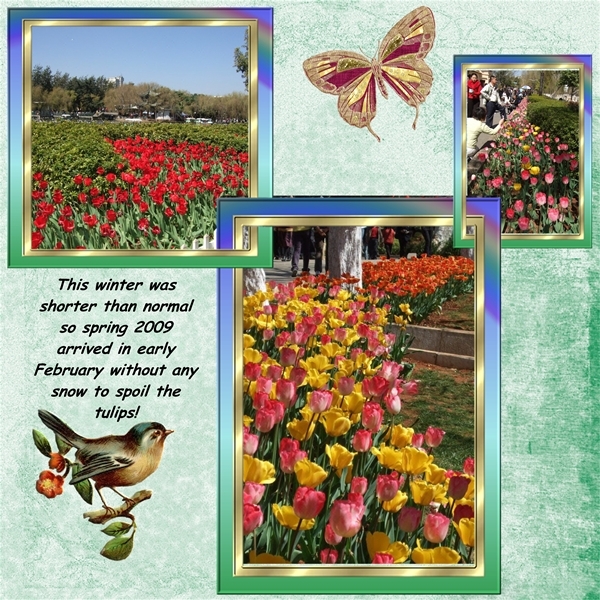 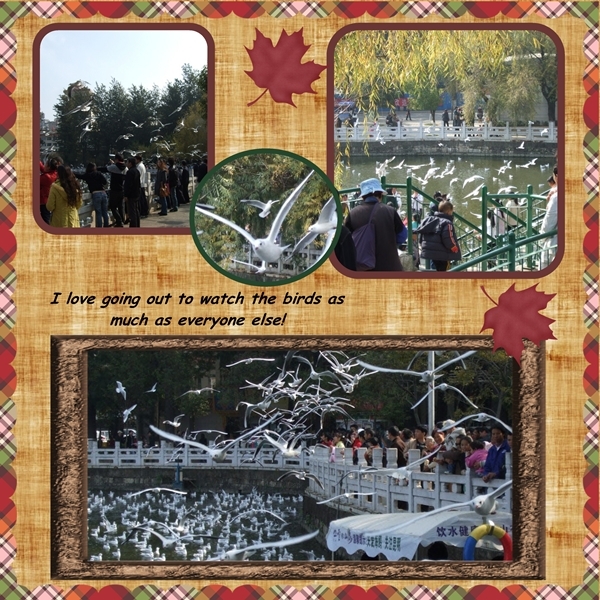 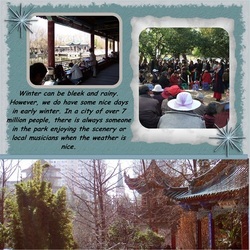 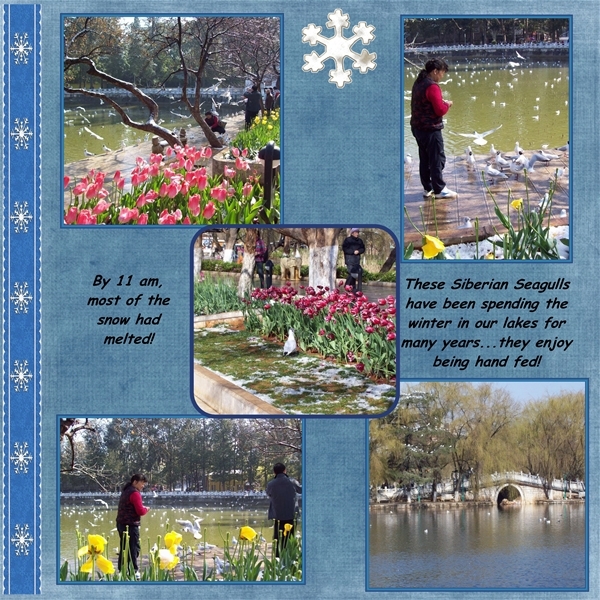 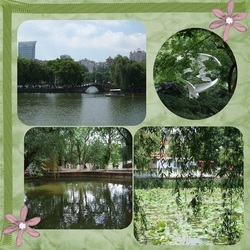 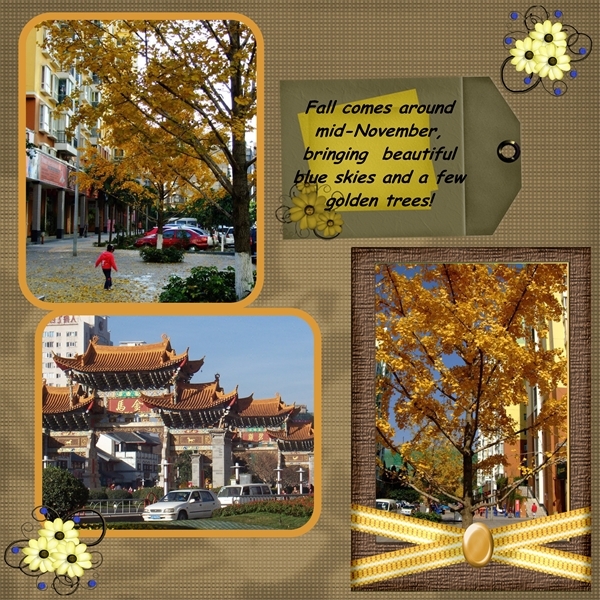 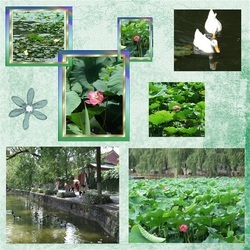 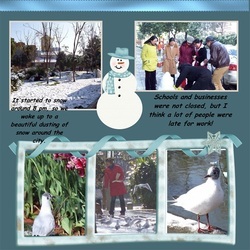 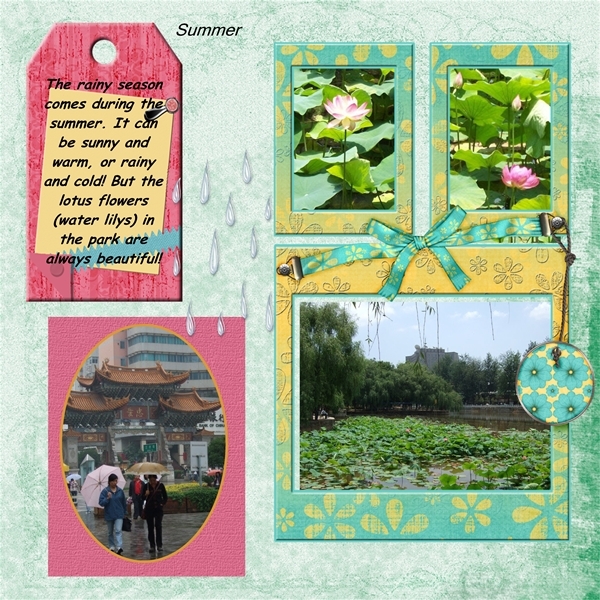 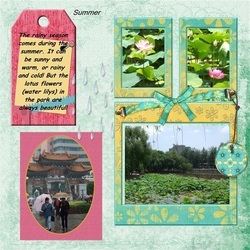 Seasons in Kunming. 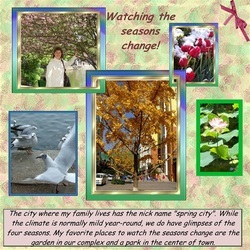 This is an album I put together of the changing of seasons in one of the cities we lived from 2005 to 2910. 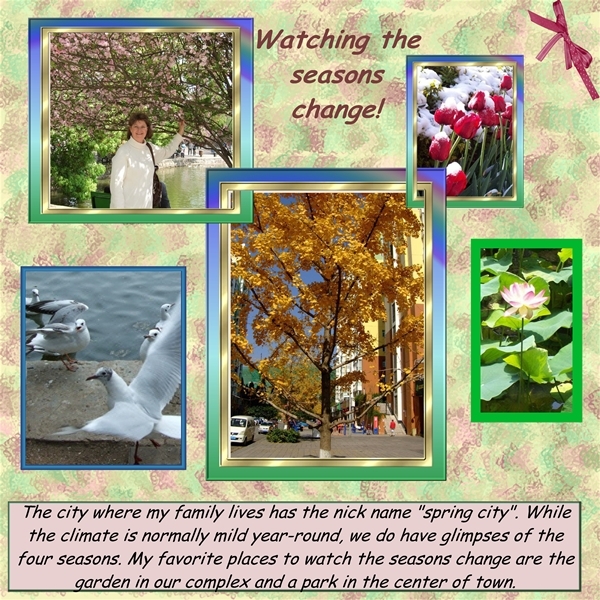 The city is known as the city of eternal spring, but as you can see, the seasons change all the same, even if for a little while. 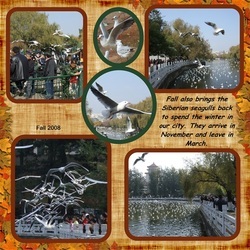 These are all my photos taken between 2008 and 2009. 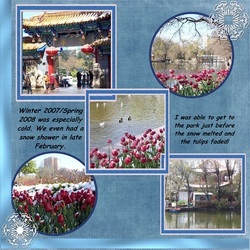 The page layouts used are from Scrapbookflair.com.